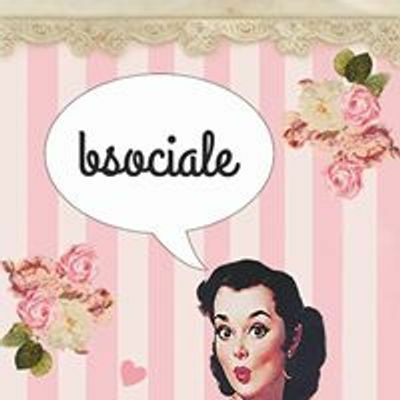 This is the FOURTH event of the year for the Michigan Poshmark Meet Up Group! 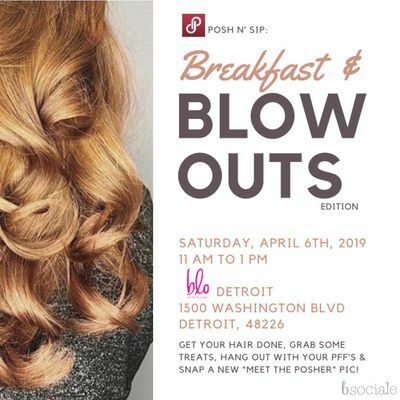 Indulge in a little self care, meet local PFF’s, share tips and tricks, get your hair done and enjoy brunch treats. We will even have a station set up for you to update your “Meet the Posher” photo after you get your hair done! If you are just getting started on the app or want to get started, its the perfect time time to start. Spring is in the air!! * Non-alcoholic and vegetarian options will be available. A menu will be sent out once your ticket has been purchased. * Your appointment time will be scheduled once your ticket is purchased via a follow-up email. * Each attendee will receive a goodie bag with coveted posh swag. The first 6 tickets purchased will receive an additional gift!! * You are responsible for gratuity and any additional services beyond your prepaid blow out (ex: head massage, braid, treatment, etc. Be sure to purchase the correct ticket option as hair with extensions takes additional time. This salon services hair of all textures.